I don’t know much about Paragon, but from looking at this diecast I’m very impressed. It’s got a nicely detailed engine bay with some basic wiring and the spartan interior is replicated well. With the panels shut, there are no major gaps to speak of. The only thing I dislike is the weather dull color. 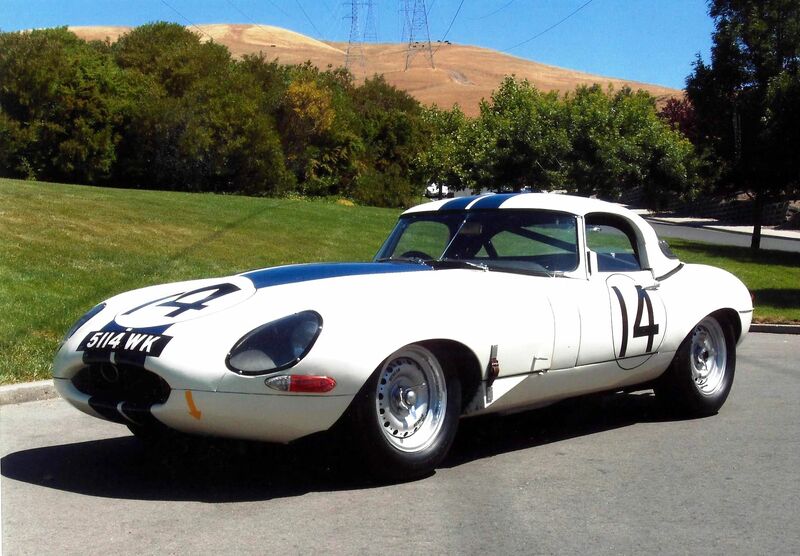 Maybe in the future I’ll paint it in the colors of the Briggs Cunningham XKE. The Series 1 XKE Semi-Lightweight Competition Roadster was a staple of 1960's sports car racing. Dozens of factory-fresh roadsters were fitted with lightweight parts designed for the exceedingly rare low-drag coupe and a hardtop. Vents were also opened in the rear to make the car a little slipperier down the straights. Even today you’ll see plenty of these cars in historic racing events across the world.